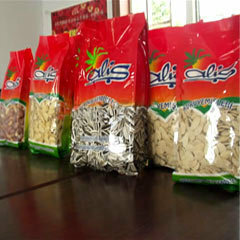 Available with us is a unique range of Agricultural Packaging that is manufactured using premium quality raw material and is widely demanded by our clients across the world for its durability and reliability. Offered in different sizes, these Agricultural Packaging material can be custom-made according to the specifications of our clients. Quality packaging is of paramount importance to pack and store grocery items. Prayas’s seed packaging makes sure that the colour, texture, aroma, taste and nutrition values of crop seeds, oil seeds, fruit seeds, vegetable seeds and herbal seeds are preserved for a long time period. 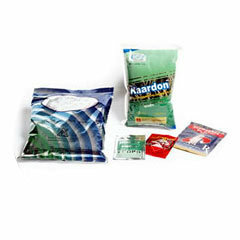 We manufacture an exhaustive range of Laminated HDPE Bags that are available in diverse sizes, colors and designs. 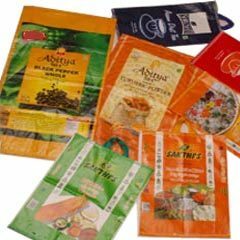 Fabricated using premium quality HDPE material, these Laminated HDPE Bags are high on durability and provide excellent protection against spillage, infestation and spoilage. Looking for Agricultural Packaging ?